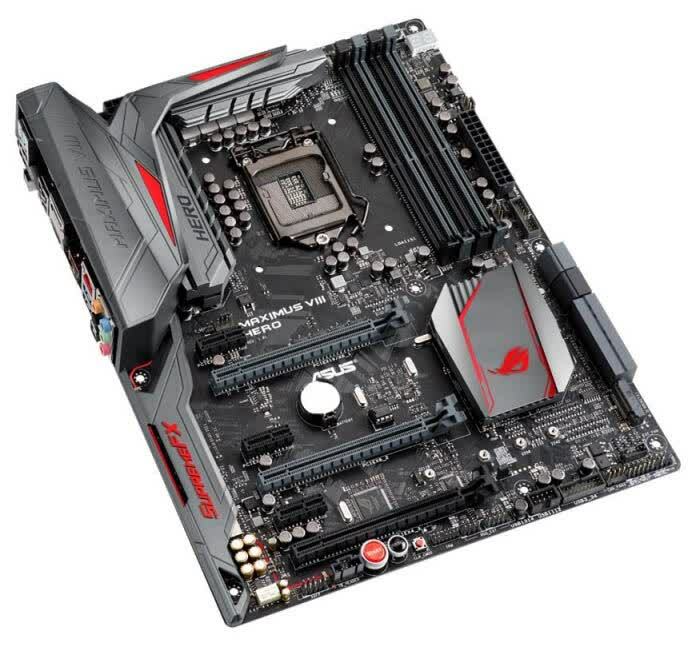 The Hero is a very well-rounded motherboard. 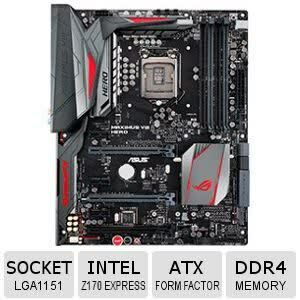 It sports excellent overclocking potential, plenty of features both software and hardware-based plus it offers good performance in terms of audio and stock speeds. 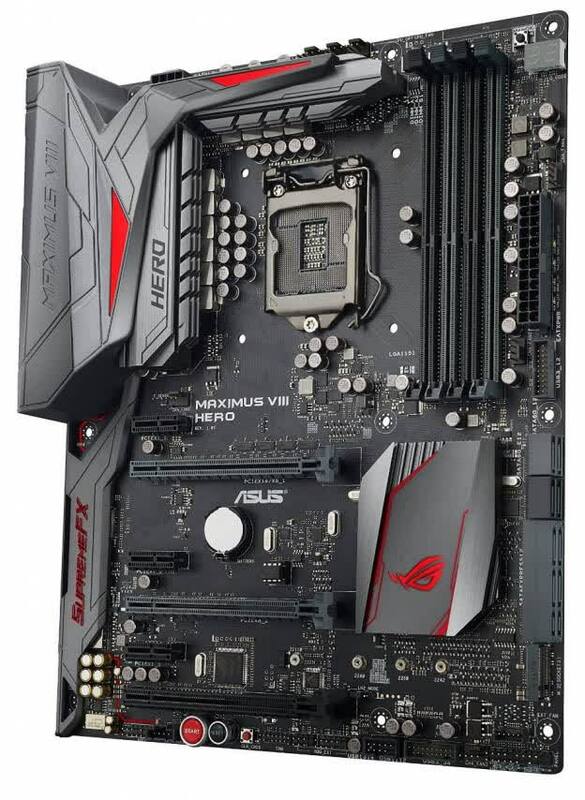 Intel Z170 Motherboard Roundup: The Asus ROG Maximus VIII Hero is in our opinion the best looking motherboard in terms of aesthetics, but it falls short of the Z170X-Gaming 7 and Z170 Extreme7+ when comparing features. 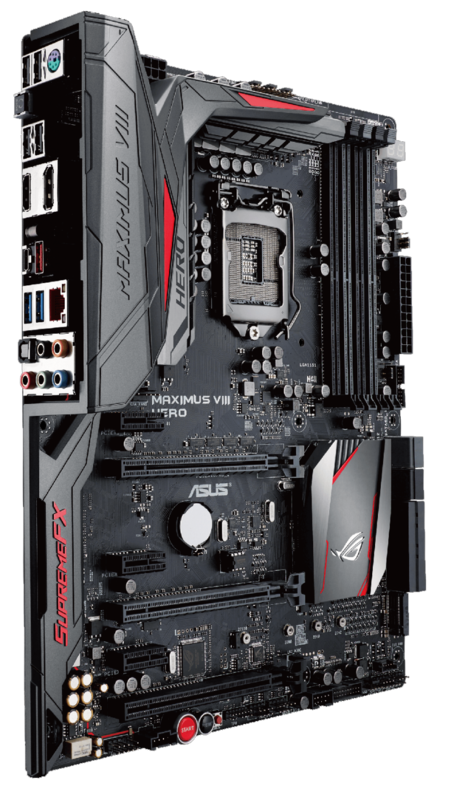 The Asus Maximus VIII Hero may not offer the best bang for buck, or have a standout feature that makes it a must-have. 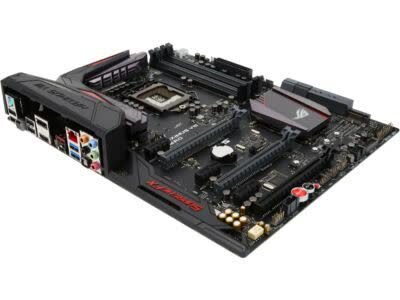 However, what it does have is a superb balance of features and performance, wrapped up in a design that looks and functions brilliantly.